Crystal Meth pictures are prevalent on the internet. 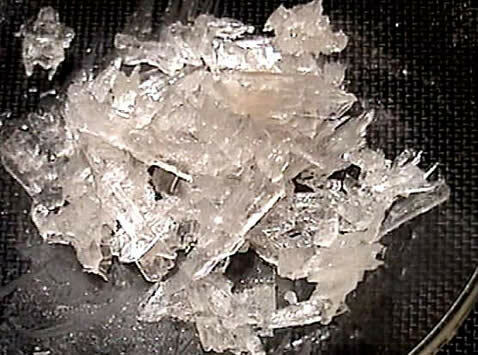 On this page we have gathered the best images of Crystal Meth to help assist you in learning more about this deadly drug and those who abuse it. 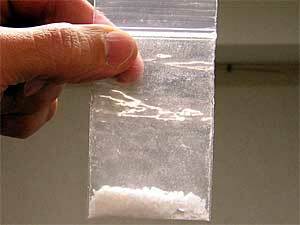 Crystal Meth is a crystal-like powdered substance that sometimes comes in large rock-like chunks. When the powder flakes off the rock, the shards look like crystal, which is another nickname for meth. This drug is usually white or slightly yellow, depending on the cooking process and how it is rinsed. It is a chemical that has stimulant properties similar to adrenaline. Like adrenaline, Crystal Meth stimulates the central nervous system, and is extremely addictive. After the effects of Crystal Meth wears off, it can cause severe withdrawal that is more intense and longer lasting than both speed and cocaine. Crystal Meth pictures also may include images of Crystal Meth addicts. 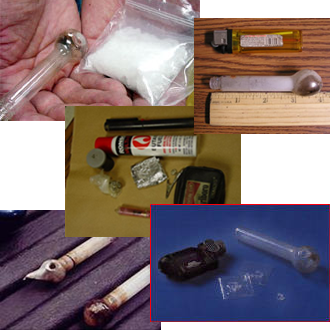 Methamphetamine is a drug that does not allow much room for casual use. Users quickly become addicts. The health of addicts quickly deteriorates, as does their ability to tend to basic personal hygiene. 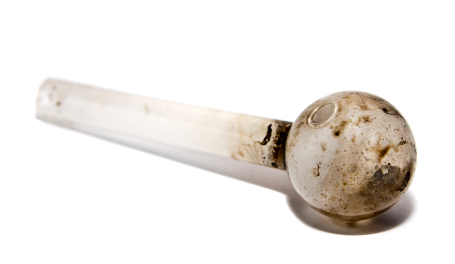 Crystal Meth is often referred to as the "dirty drug". Eye Movement: Rapid eye movement and dilated pupils. Low Body Weight: Users lose weight rapidly and often appear sick. Dental Problems: Crystal Meth use causes serious tooth decay. Skin Sores: Users often pick at imaginary bugs under their skin ("Crystal Meth bugs"), causing open sores, infections, and scarring of the skin. Body Odor: Chemicals are emitted from the skin of Crystal Meth users, often producing strong and unpleasant odors. Facial Appearance: The faces of users often appear pale or splotchy and may be sweaty as well. Crystal Meth pictures of labs where the drug is created are common on the internet as well. Crystal Meth labs are illicit operations. They contain the apparatus and chemicals needed to produce this powerful stimulant. These laboratories vary dramatically in size and output. 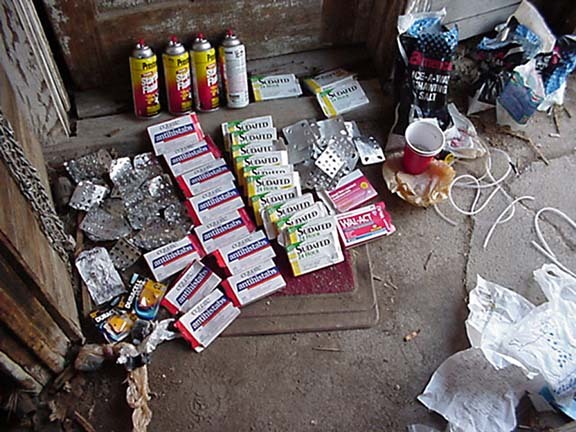 Crystal Meth labs may be located virtually anywhere. Laboratories have been found in secluded rural areas as well as in residential, commercial, and industrial districts. Law enforcement officers have seized laboratories at private residences, commercial properties, hotels and motels, and outdoor locations. Mobile laboratories have been discovered in automobiles, boats, and luggage. The high-level of meth abuse began to dissipate by the end of the 1960s at which point outlaw motorcycle gangs began to control meths distribution. After using ice crystal meth over a period of time, dopamine becomes depleted and meth addiction patients develop Parkinson like symptoms. 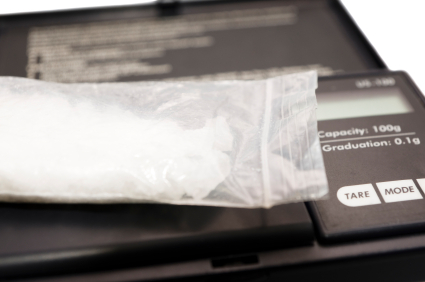 Moreover the use of cocaine produce euphoria up to about 20 minutes, compared to ice crystal meth which produce euphoria for more than 12 hours.